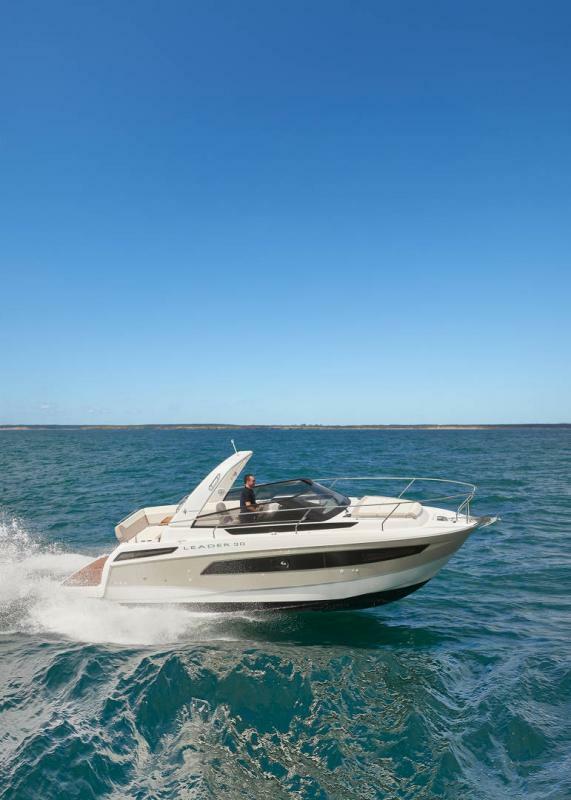 their distinctive design and sporty character. 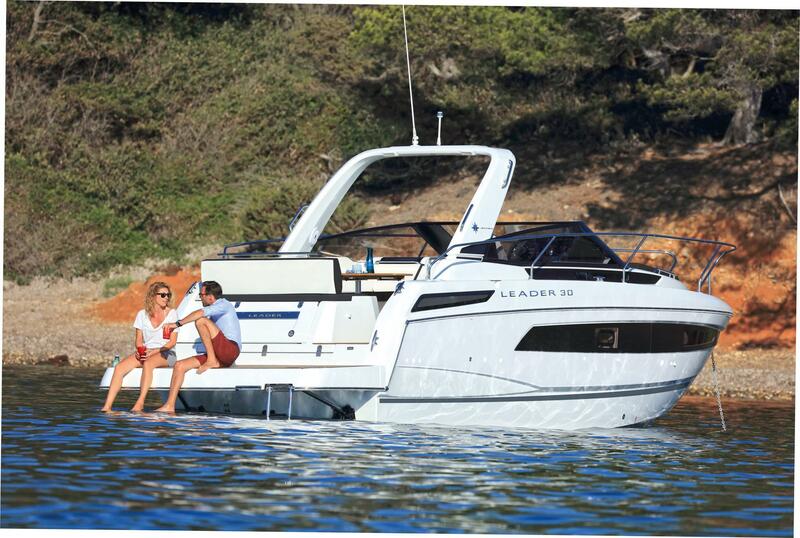 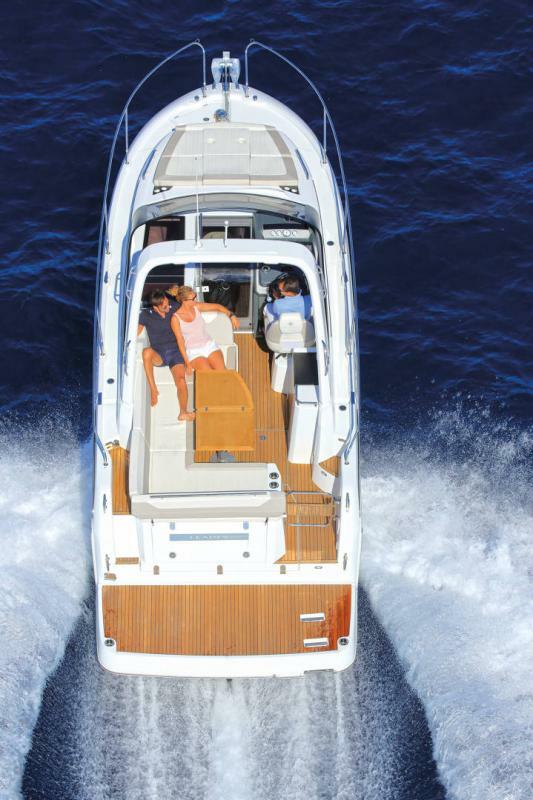 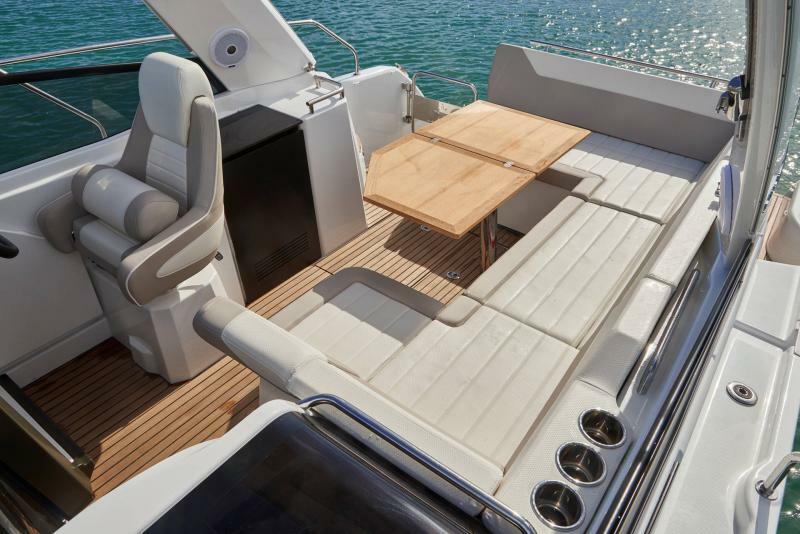 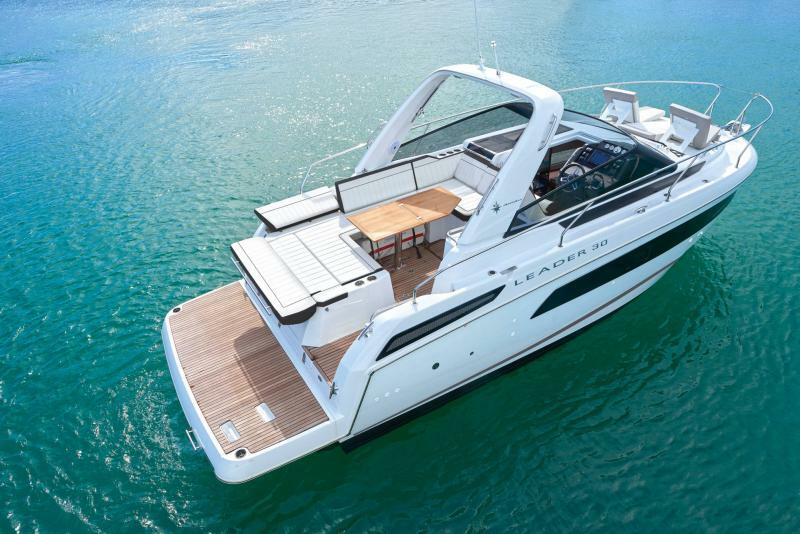 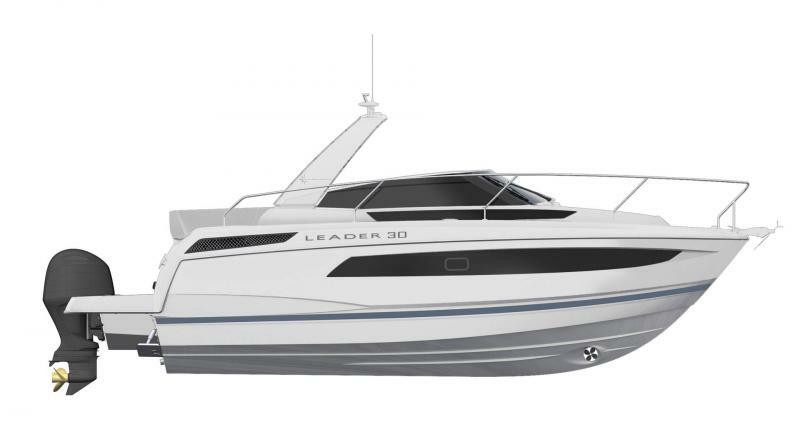 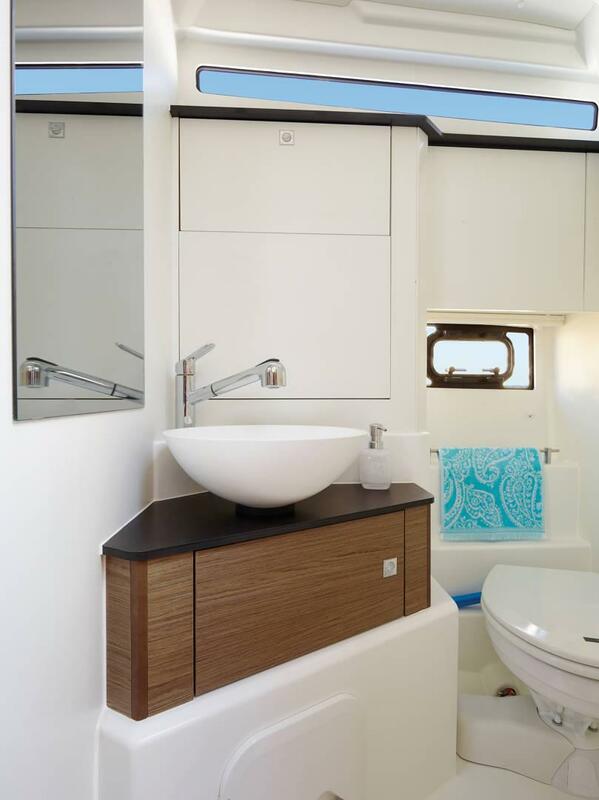 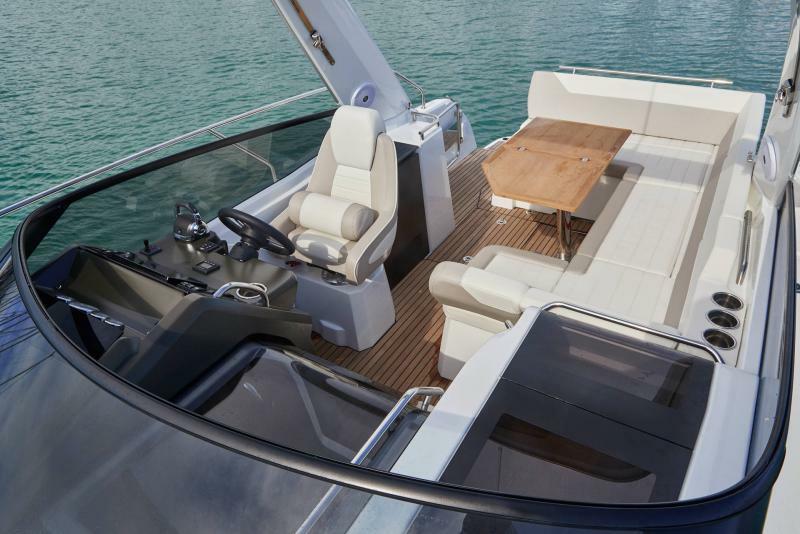 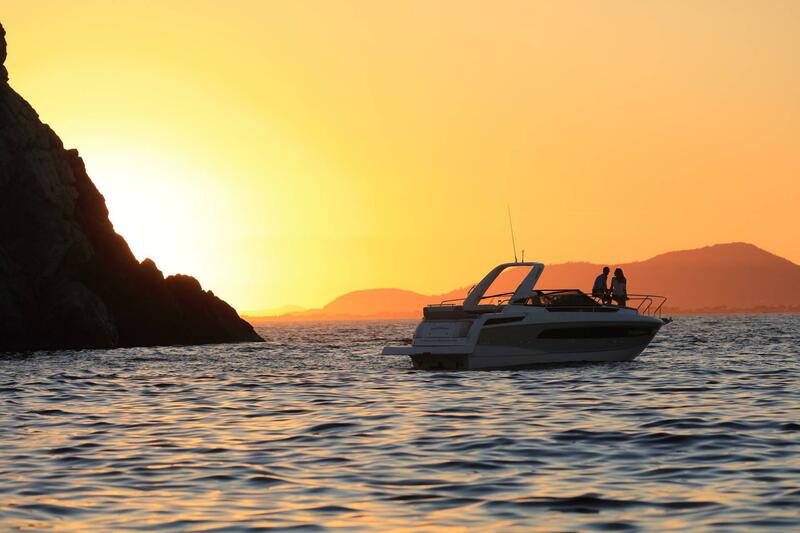 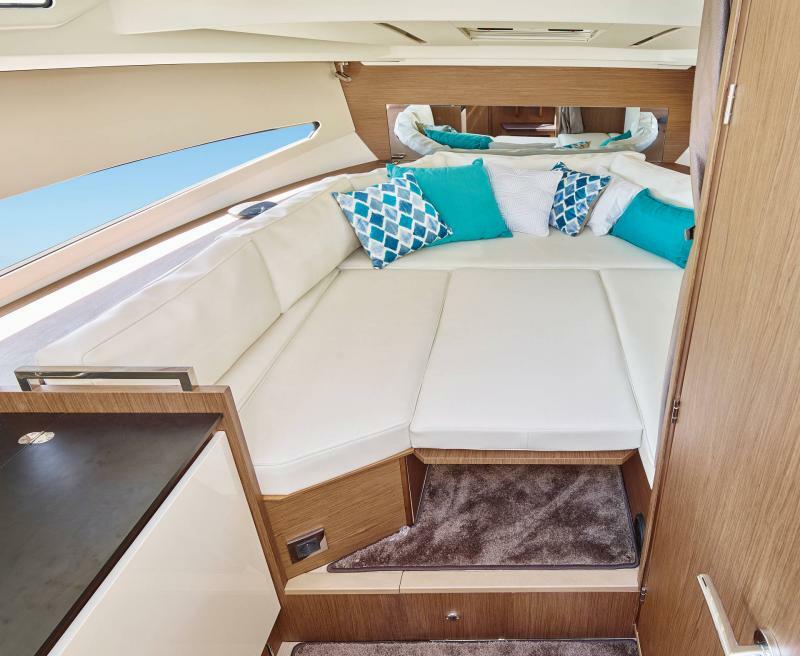 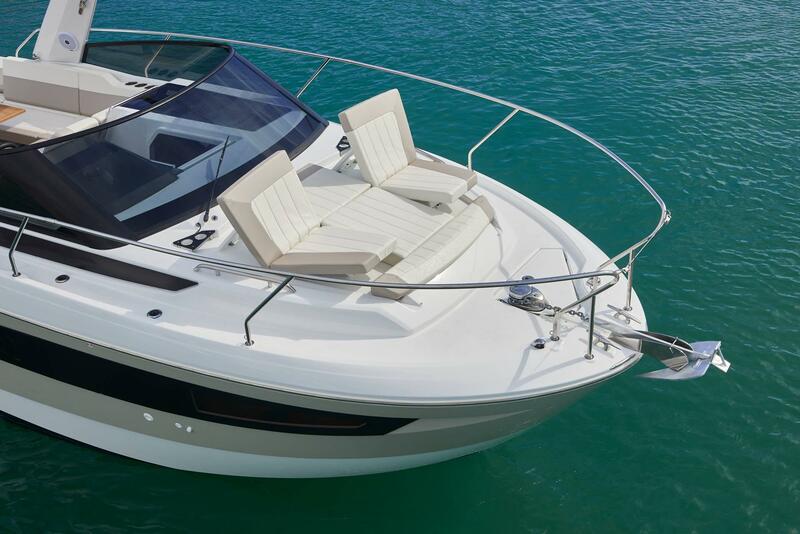 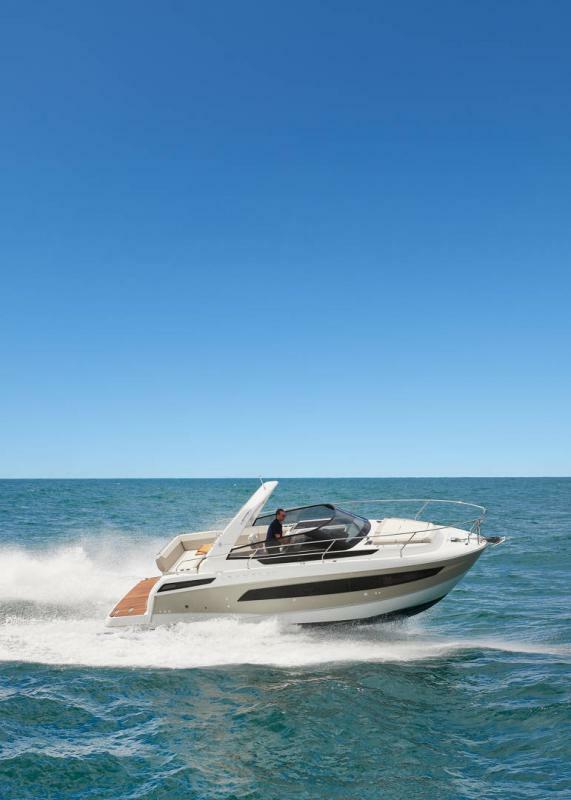 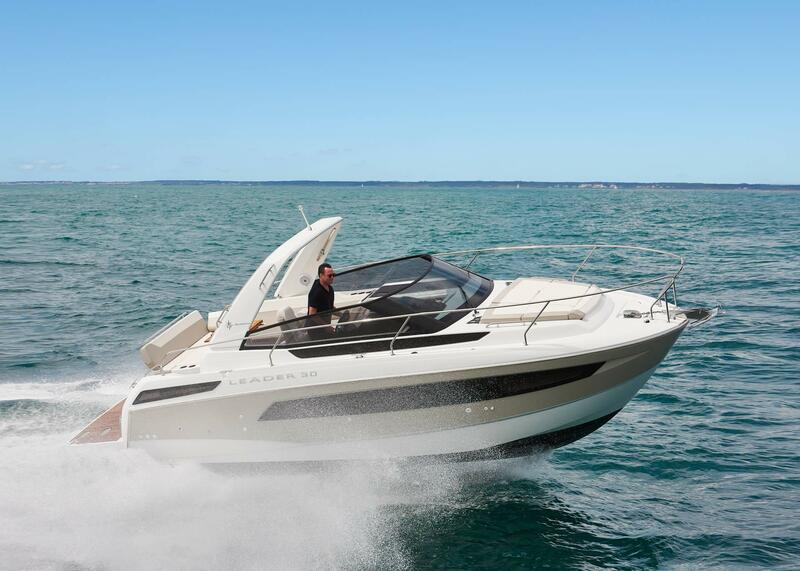 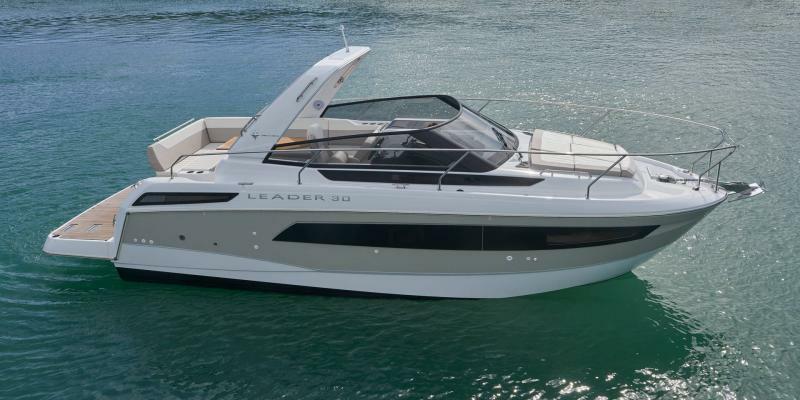 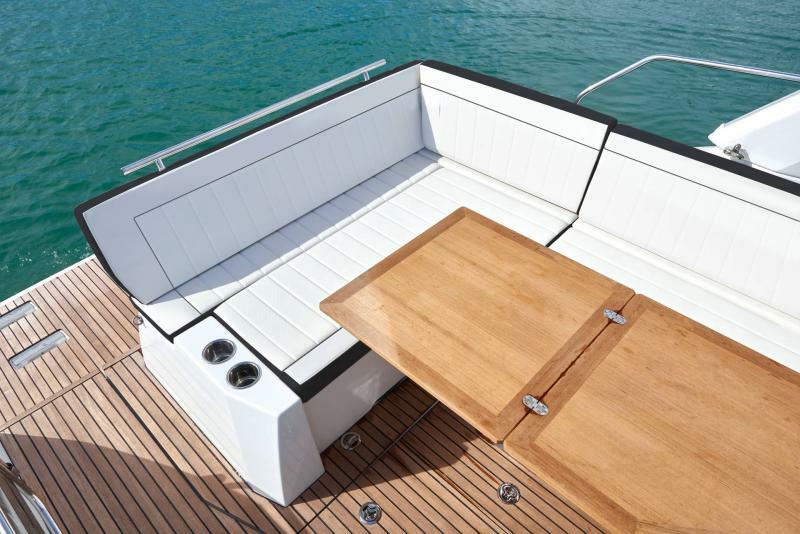 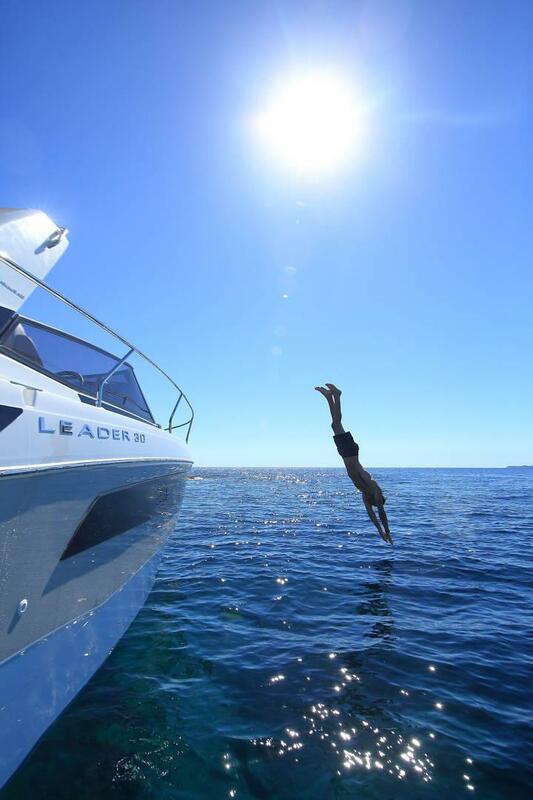 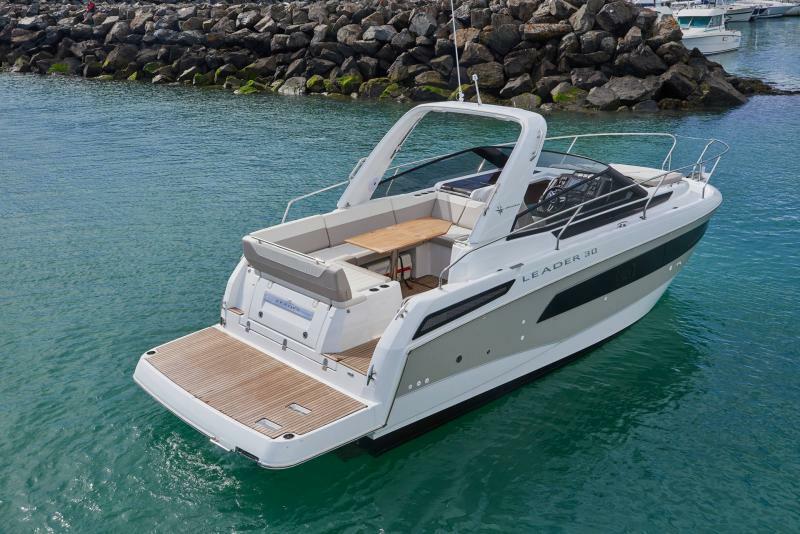 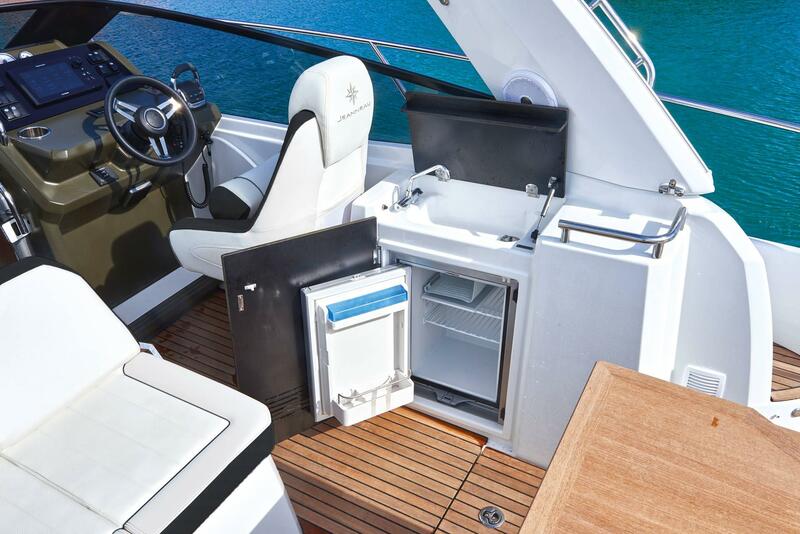 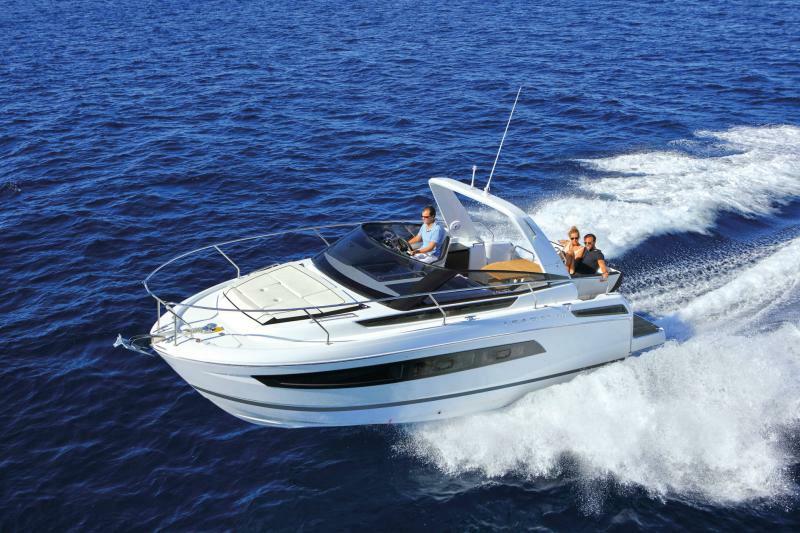 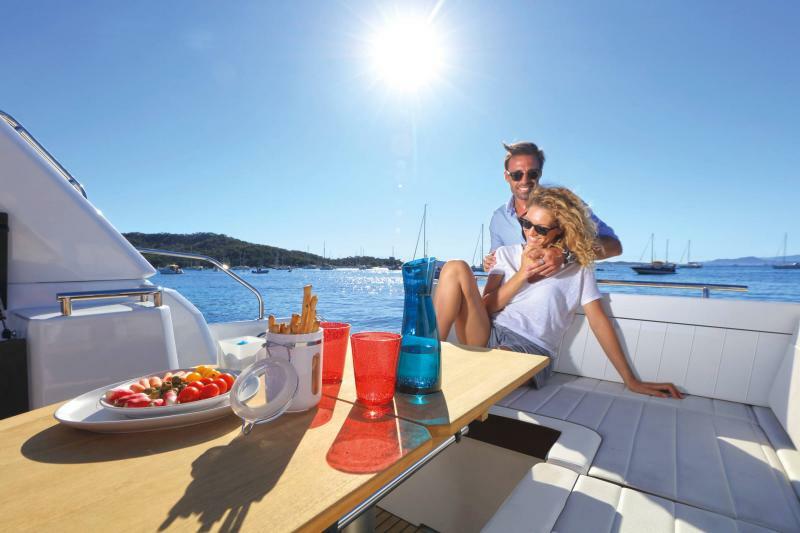 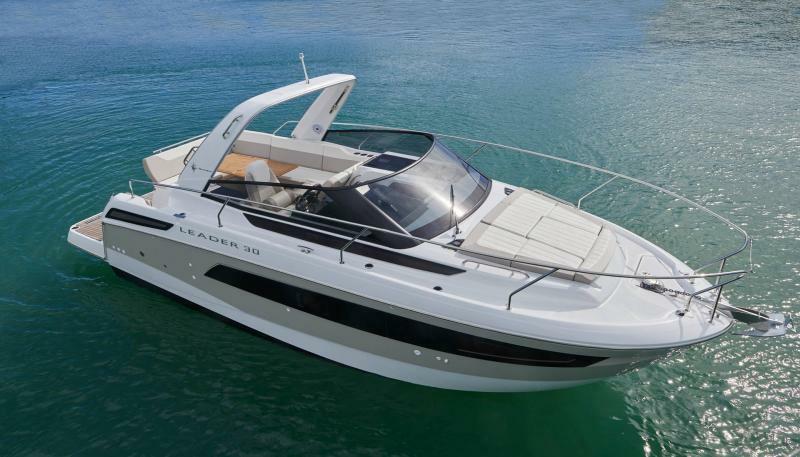 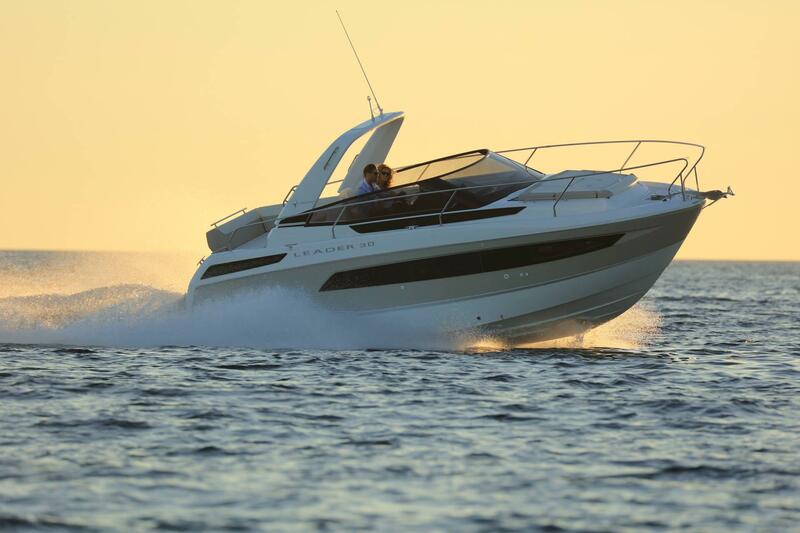 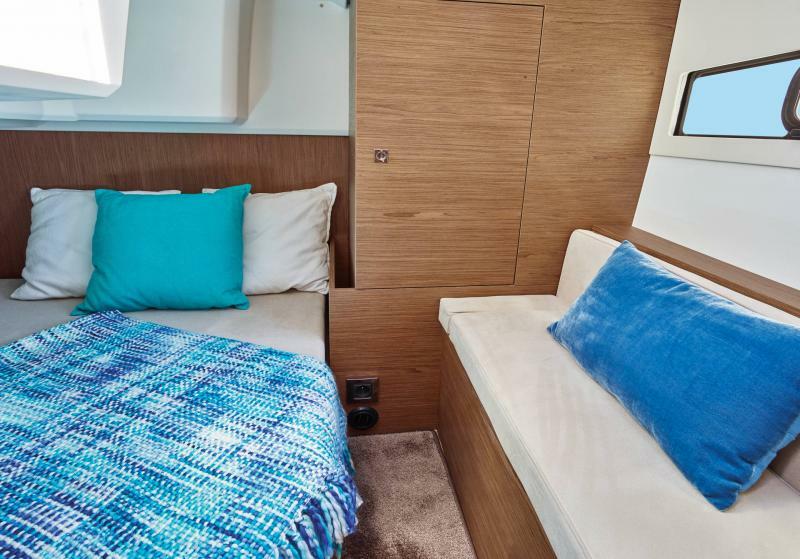 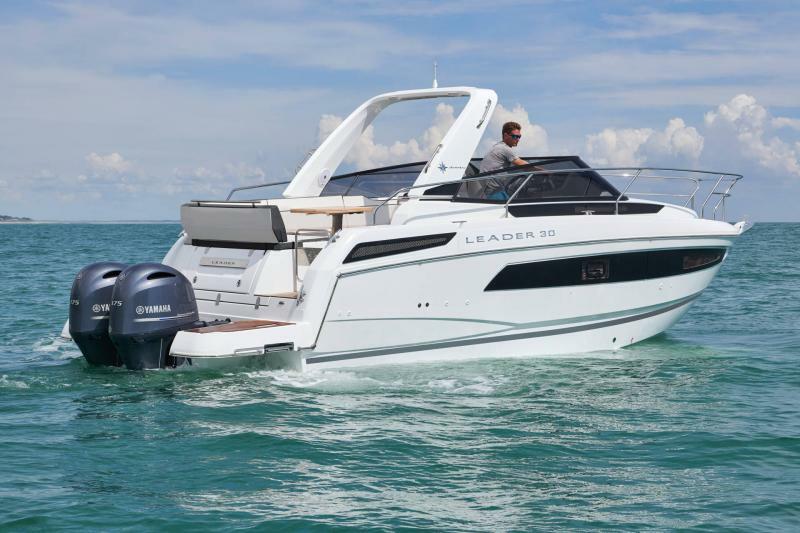 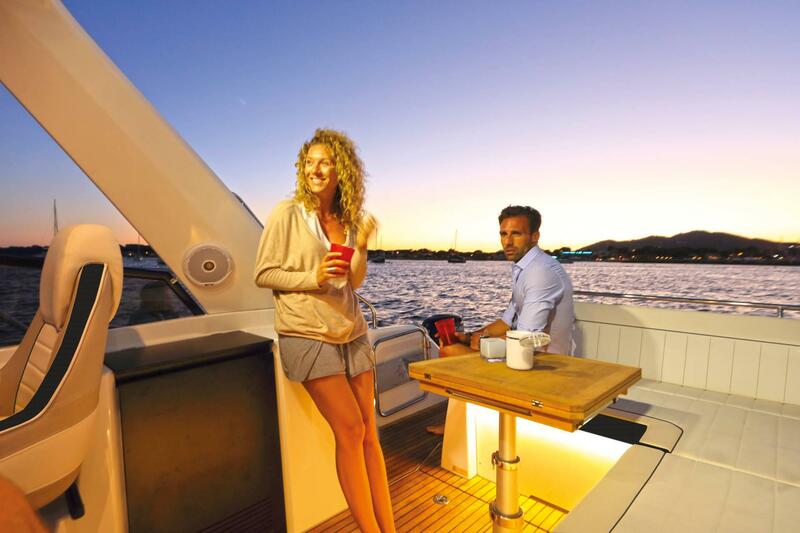 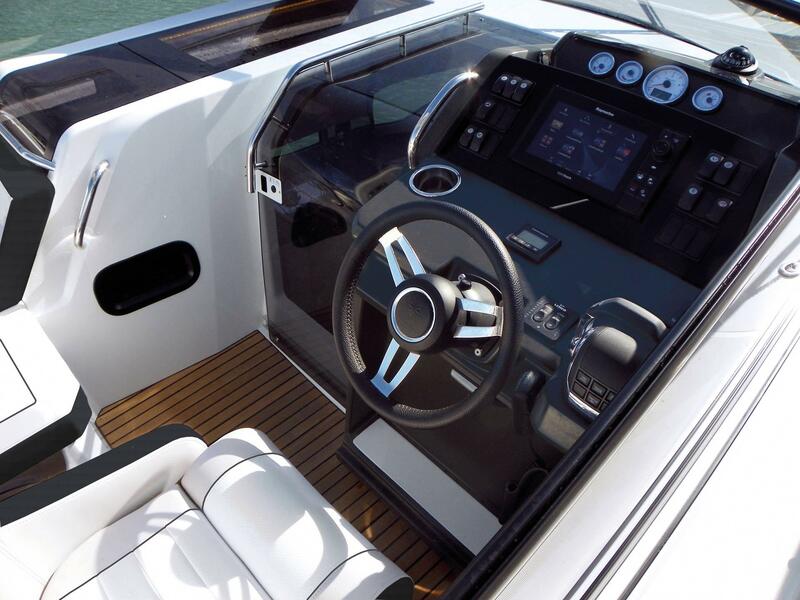 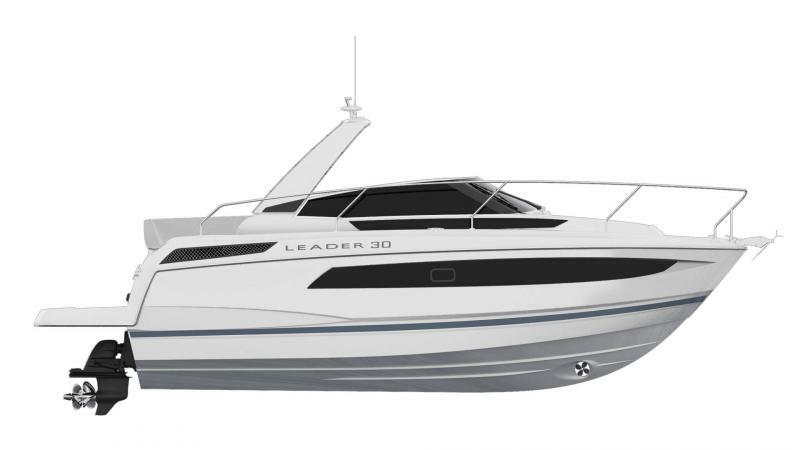 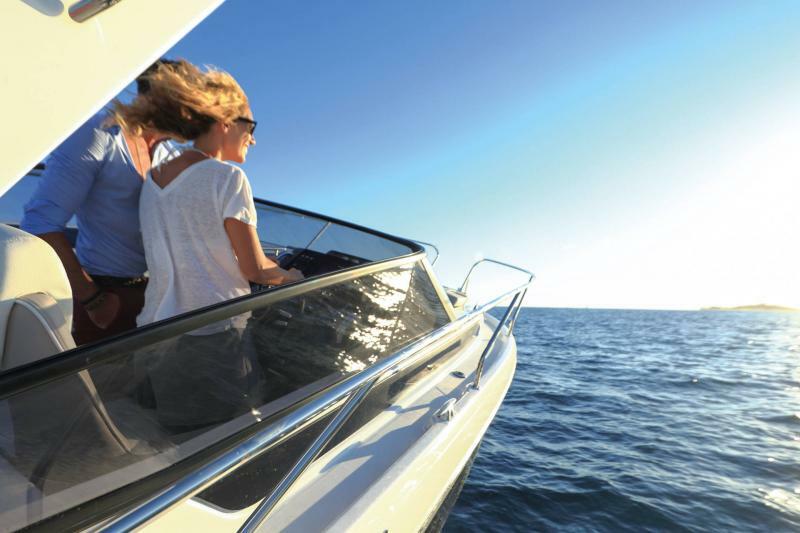 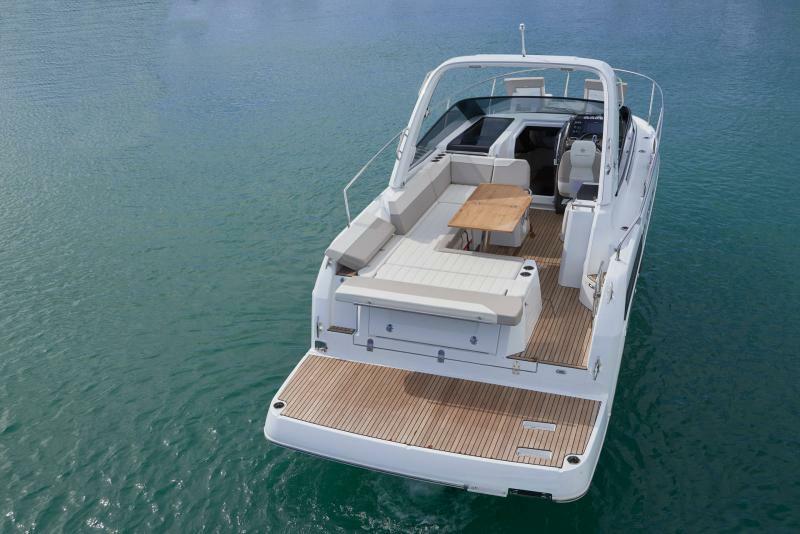 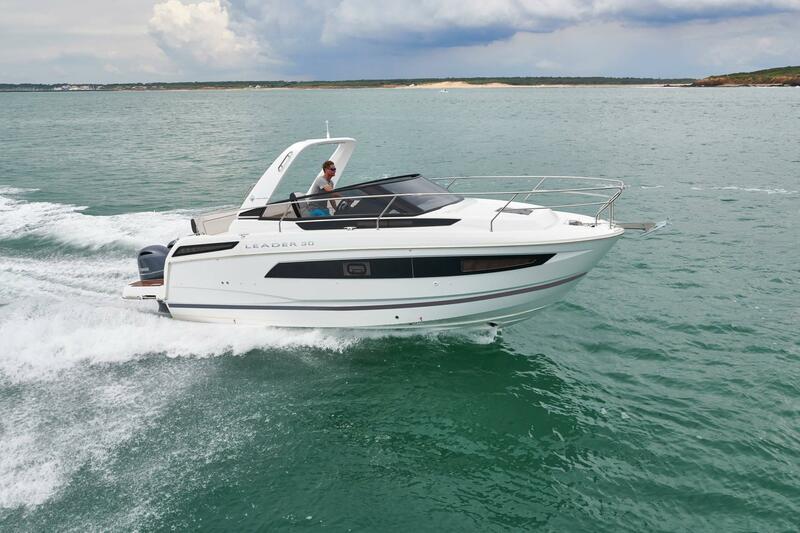 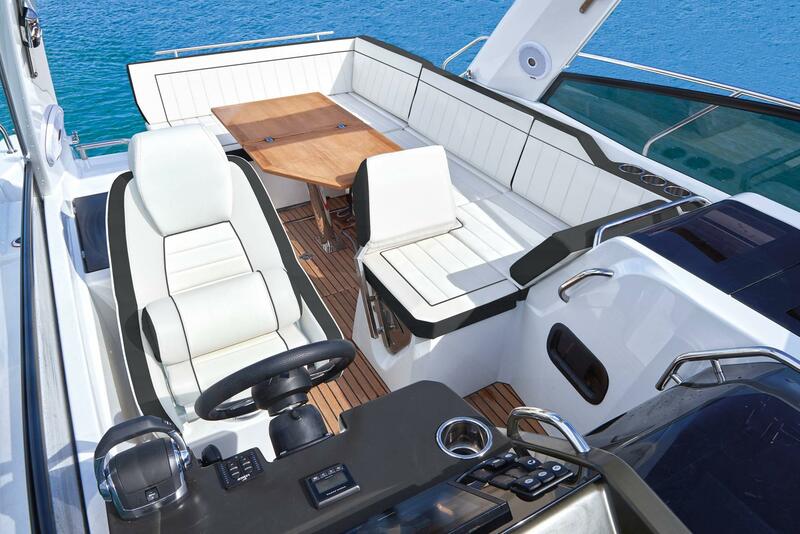 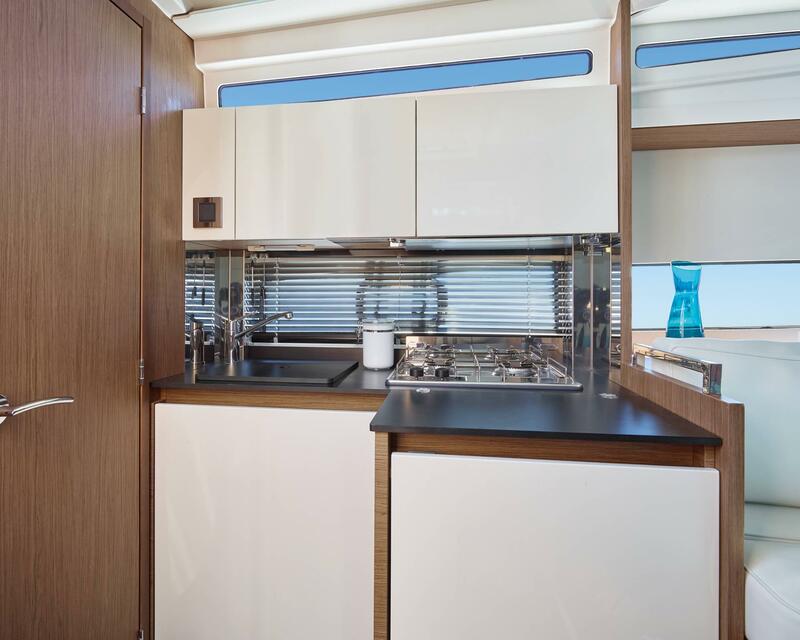 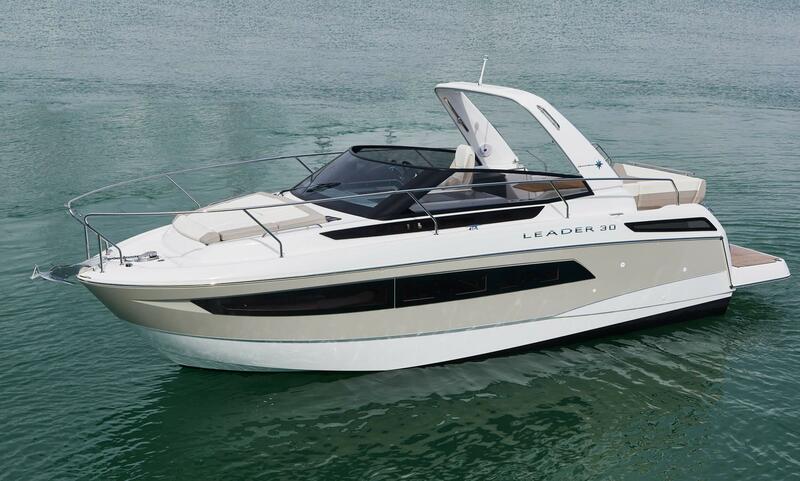 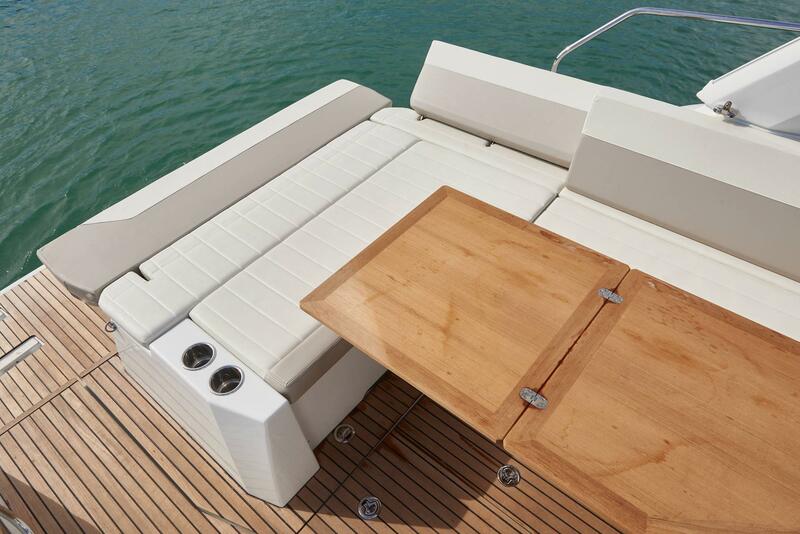 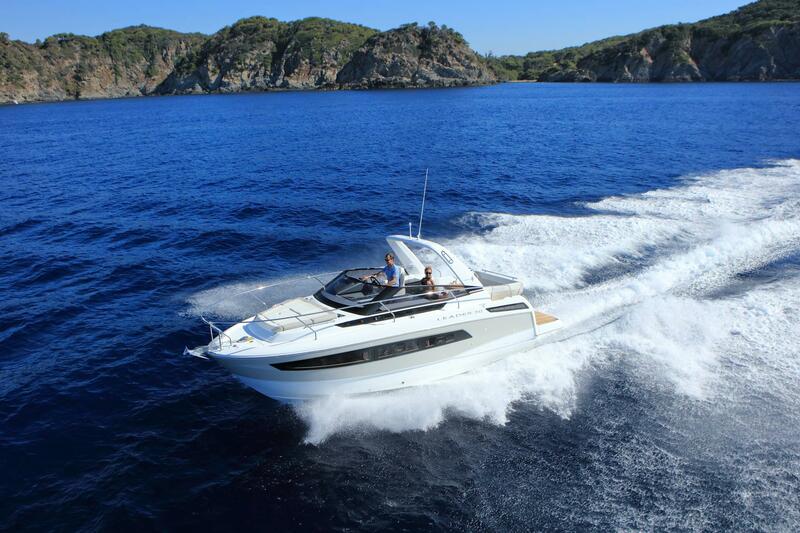 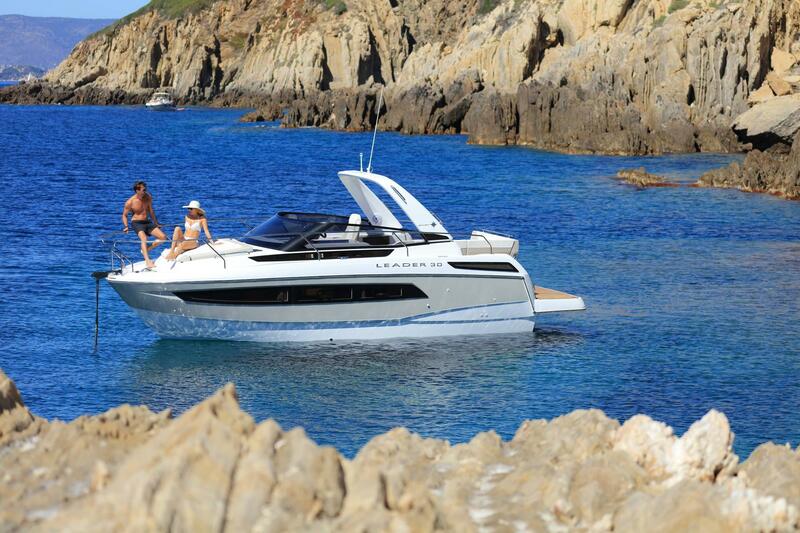 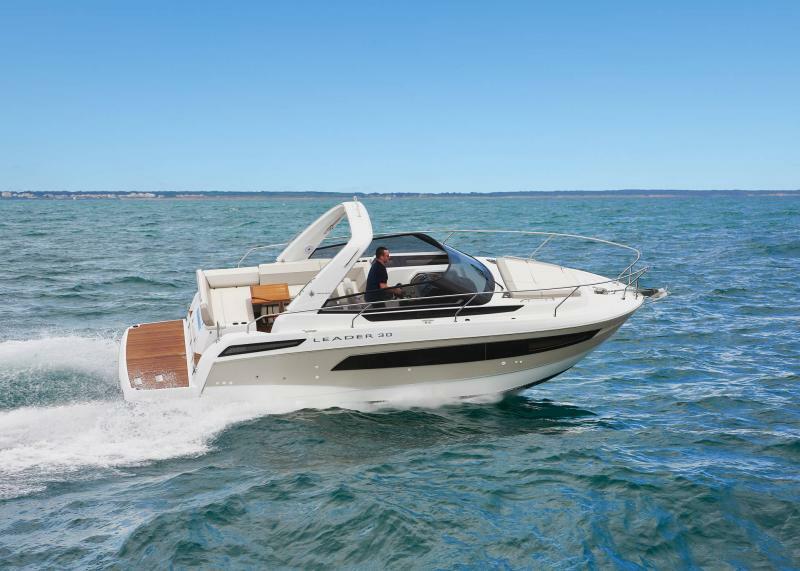 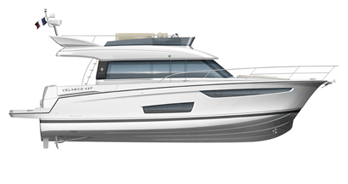 These high-end Express models with high-performance hulls marry comfortable exteriors with innovative interior layouts. 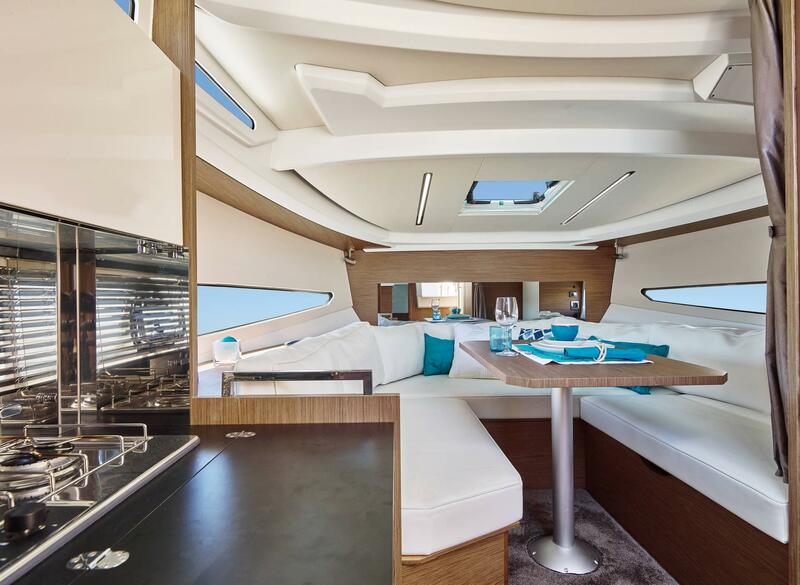 Their contemporary style, by Garroni Design, invites relaxation.